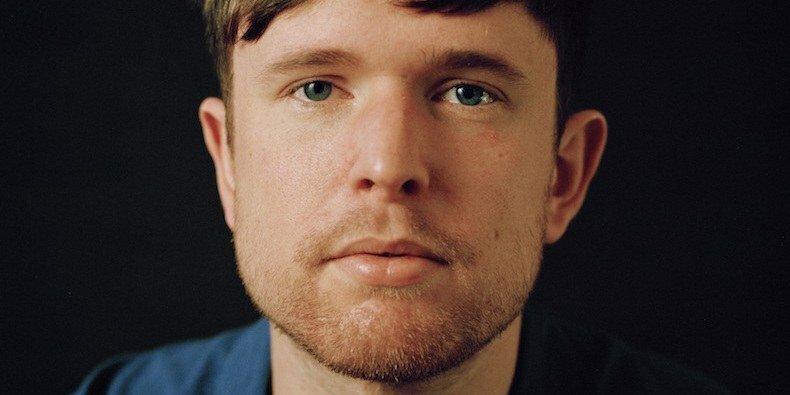 Three years after The Colour in Anything, British producer and singer-songwriter James Blake today release the new full-lenght Assume Form which you can pre-order here. It features André 3000, Travis Scott, Rosalía, Moses Sumney, and Metro Boomin. Full streaming is available below via Spotify.